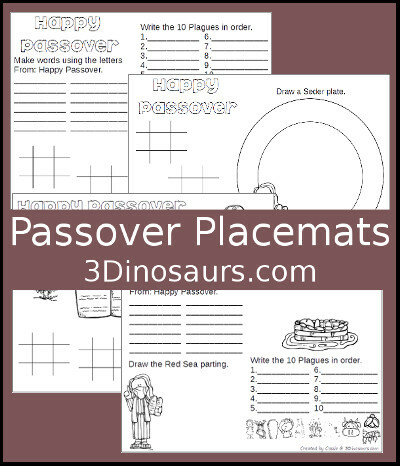 Here are the Passover Placemat Printables. Also be sure to check out Moses & The Ten Plagues Pack. 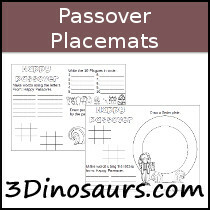 Click on the files below to download your copy of the Passover Placemat Printables.